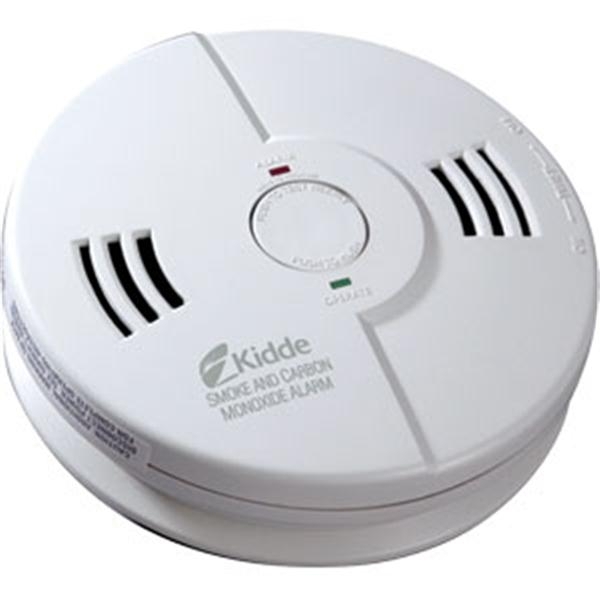 This essential device helps warn of dangerous carbon monoxide levels and is interconnectable with other Kidde devices, such as smoke alarms and heat detectors. 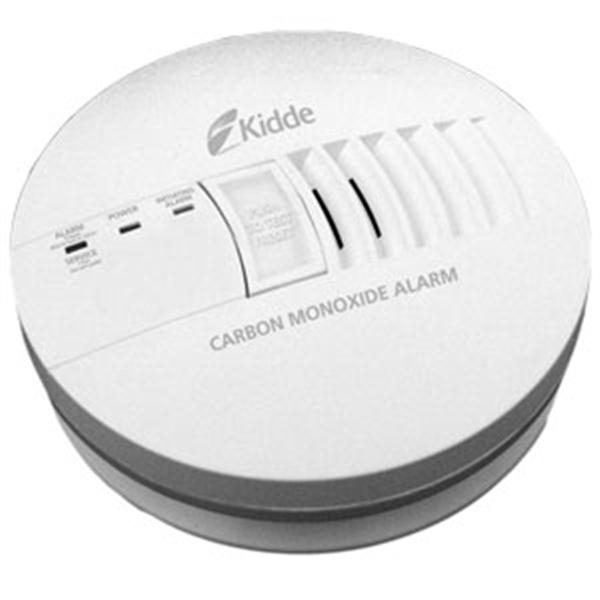 The 9V battery backup provides continuous monitoring of carbon monoxide levels. 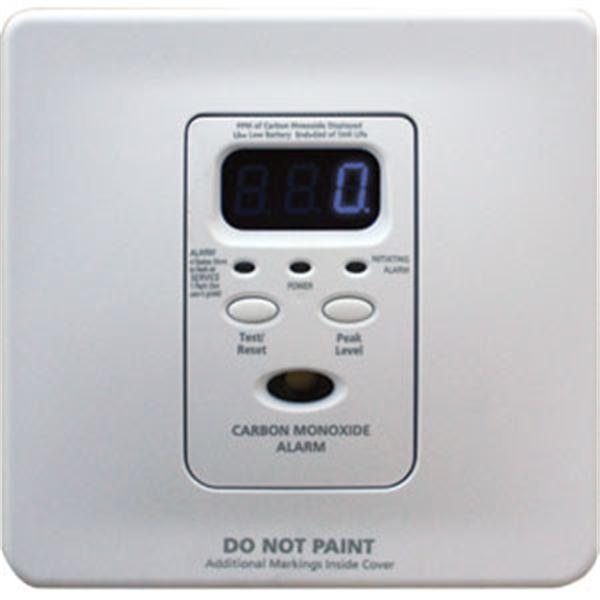 This essential device helps warn of dangerous carbon monoxide levels and is interconnectable with other Kidde devices, such as smoke alarms and heat detectors. 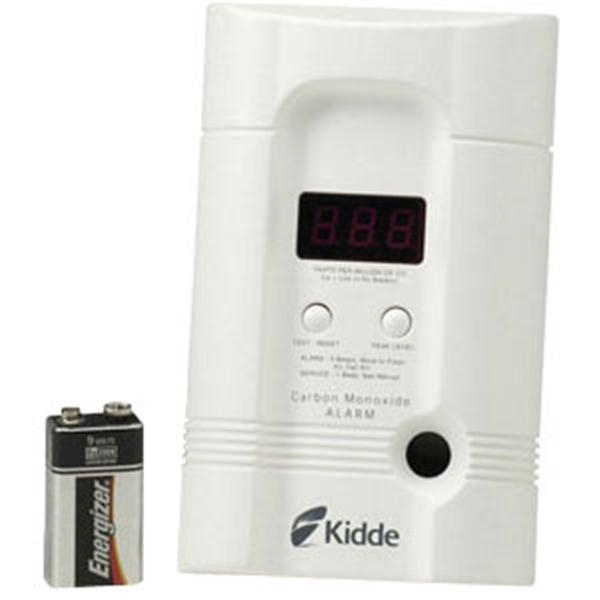 The 9V battery backup provides continuous monitoring of carbon monoxide levels. 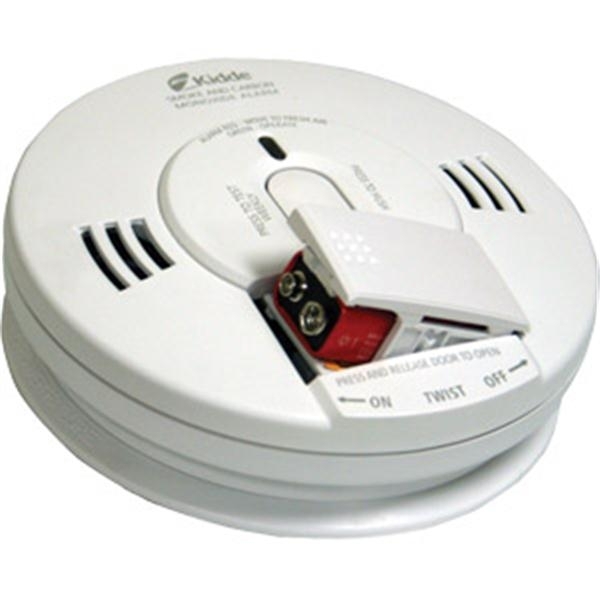 Alarm includes a Smart Interconnect System which enables the unit to alarm in a carbon monoxide pattern and sound a different pattern when interconnected to a Kidde Smoke Alarm that is in alarm mode. Five-year warranty.